The Pixel 2 has one of the best portrait modes around, made all the more impressive by the fact that it uses a single camera to achieve the effect rather than the dual-sensor setup of most competitors. Now you don’t even need a Pixel 2 to try it out. Developer Arnova8G2, who had previously ported the Pixel’s HDR+ feature to other Snapdragon-powered Android devices, managed to include portrait mode in the latest version of the app. 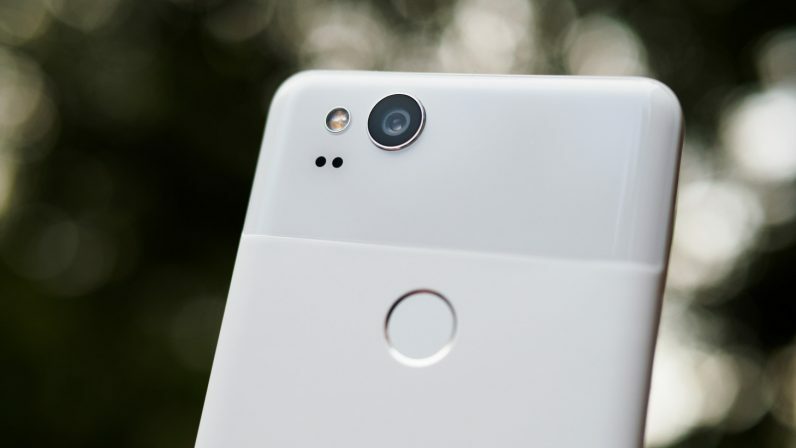 That’s particularly notable because it means phones without a built-in portrait mode like the Galaxy S8, LG V30, and HTC U11 could use portrait mode without the need for a specialized depth-sensing setup. Given the Pixel 2 uses a split pixel system to increase the accuracy of its depth map (on the rear camera), chances are this won’t work quite as well. On the other hand, it should at least hold up to the feature on the Pixel 2’s front-facing camera, which is quite great. We haven’t tried it ourselves, but so far the implementation looks pretty good from the sample images on XDA. Keep in mind a few caveats. The app appears to be fairly buggy, plus it seems to straight up not work on some devices. And as always, installing apps from outside of the Play Store should be approached with caution. But if you want to give it a go, you can download the port here.